Red Marlow opens up about his Blind Audition on The Voice and how torn he was between choosing Miley Cyrus and Blake Shelton as his coach. The Voice's Top 11 artists took the stage for home viewer votes on Monday night's Season 12 performance show on NBC. The Voice concluded its twelfth-season "The Battle Round" with several breakout performances during Tuesday night's one-hour episode on NBC. Billy Gilman wraps up his exclusive interview with Reality TV World following Season 11 of The Voice -- including what advice Kelly Clarkson gave him when they were paired up to sing in the finale together. Sundance Head wraps up his interview with reporters after winning The Voice and reveals how his coach Blake Shelton went above and beyond for him. Billy Gilman continues his exclusive interview with Reality TV World about his journey on The Voice -- including how he explains his "push and pull" relationship with coach Adam Levine. Billy Gilman opens up to Reality TV World in an exclusive The Voice interview about his time on the show --including why he was hesitant and fearful to audition in the first place, and whether the competition represented more to him than just a second chance. 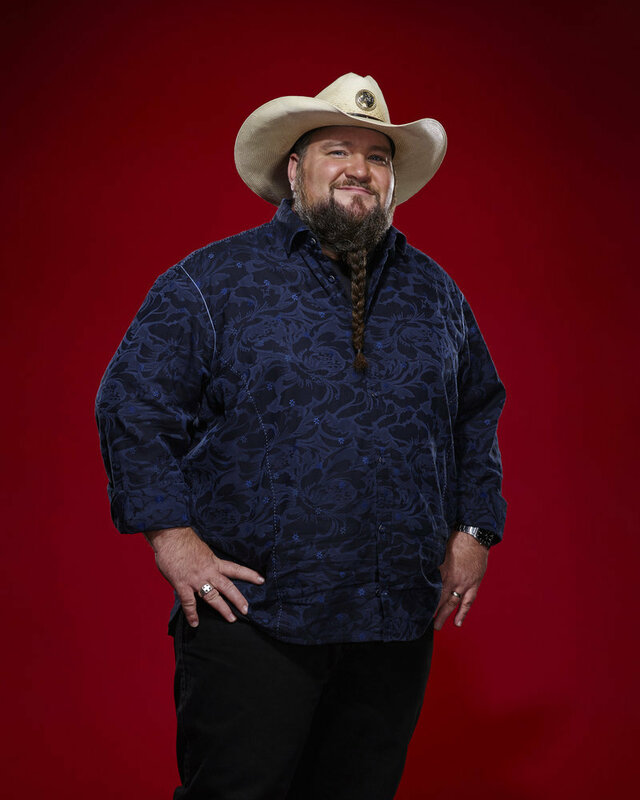 Sundance Head talks about his time on The Voice -- including which surprising moment he called even more important than winning the show.